“Circumventing the Value Gap: Practical Methods to Increase Revenue for Music Creators and Rights’ Owners” by: Erin M. Jacobson, Esq. Published in Finding Value in the Gap, A Publication of the International Association of Entertainment Lawyers, Paul Kempton and Massimo Travostino, eds., 2018. “The Truth About Legacy Catalogues and the Myths that Harm Them” by: Erin M. Jacobson, Esq., Published on Billboard.com, March 15, 2019. Erin’s “Ask a Music Lawyer” column on Sonicbids.com. Pingback: New article published! 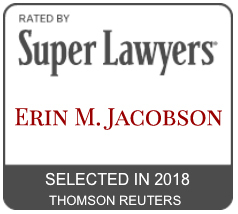 | Erin M. Jacobson, Esq.